In the last few decades, DNA-based tools for the investigation of fungal taxonomy, signal transduction and regulation, differentiation processes and biosynthetic potential have accelerated advances in our understanding of the Mycota. 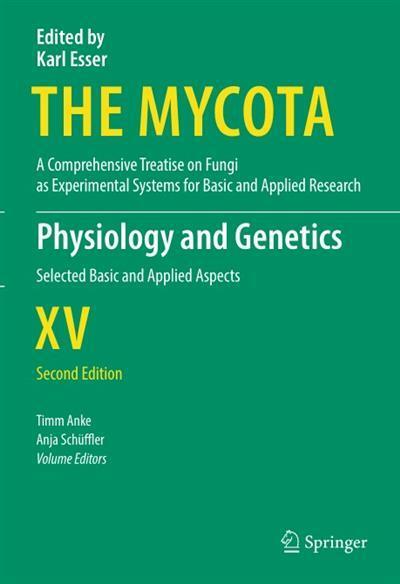 This completely updated and revised second edition presents a selection of exciting issues involving basic and applied aspects of fungal physiology and genetics. In 14 chapters, respected experts provide an overview of traditional, topical and future aspects of basic fungal principles and potential applications in biotechnology. The contributions will bring scientists up-to-date on the latest developments, and help students familiarize themselves with the different topics.